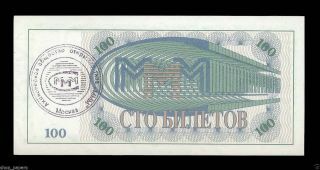 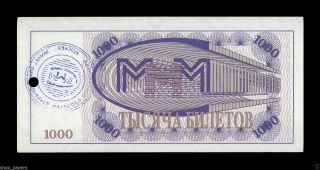 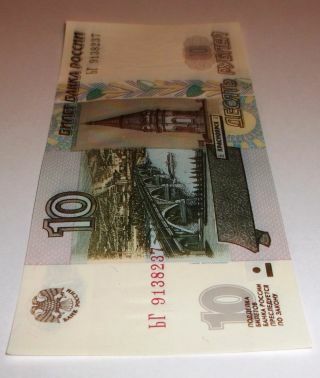 Russia 10 Rubles 1997 (2004) P 268c Unc. 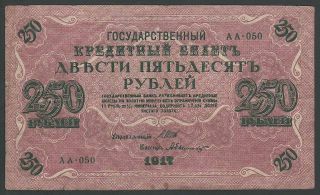 Russia 25 Rubles 1909 - Series: ЕП607345 - Shipov / Bubyakin - " F "
5 Roubles 1909 Russia, Series : НО 625201 Shipov / Gr. 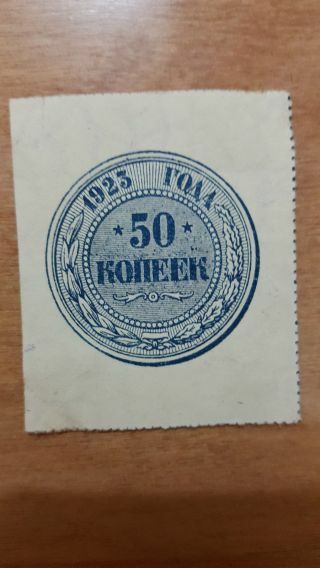 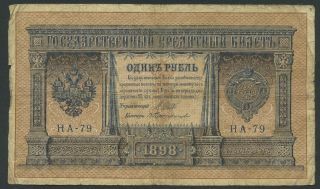 Ivanov - " Vg "
10 Rubles 1909 Series: ВГ651824 Konshin/ya. 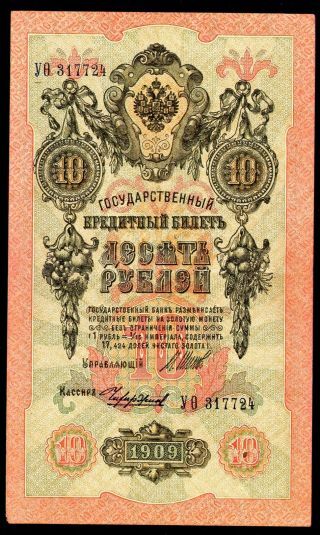 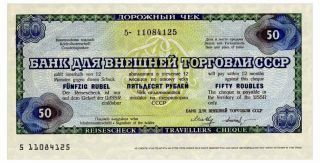 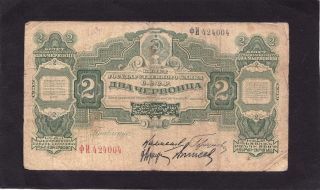 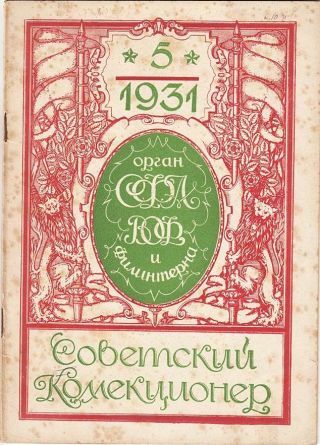 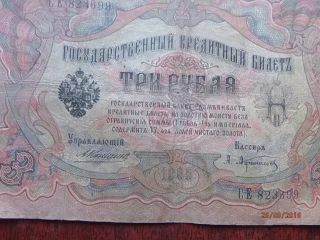 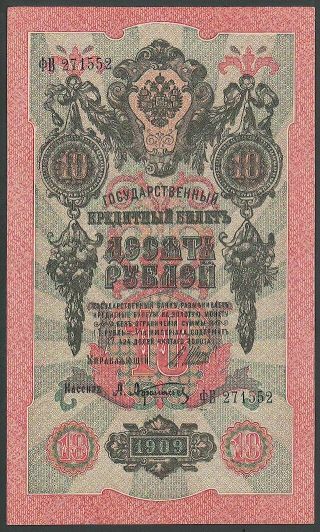 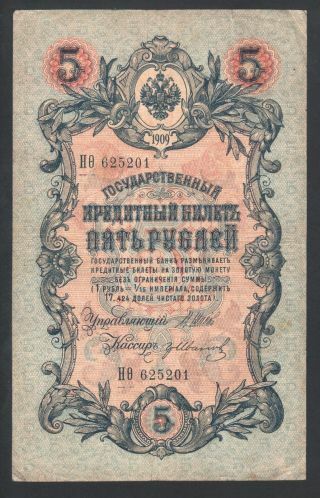 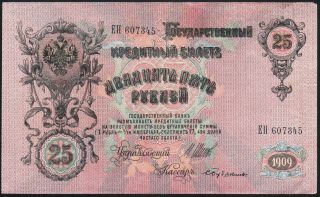 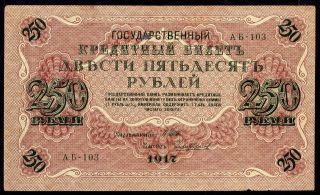 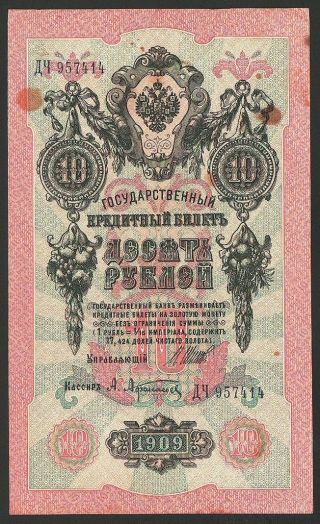 Metz - " Fr "
10 Roubles 1909 Russia, Series : ФВ 271552 Shipov / Afanasiev - " Unc "
Russia Rsfsr 1923 Issue 50 Rubles Banknote Scarce. 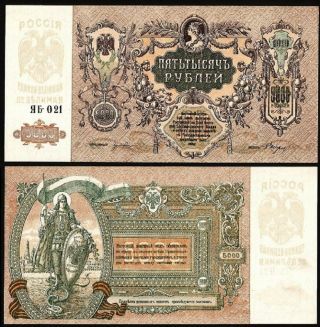 Pick 167a. 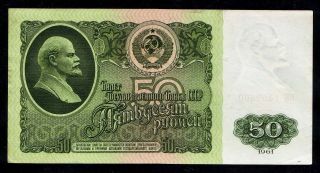 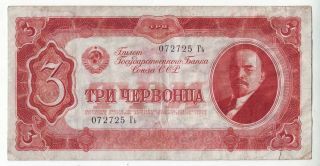 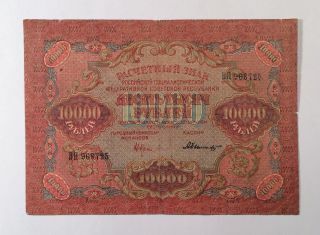 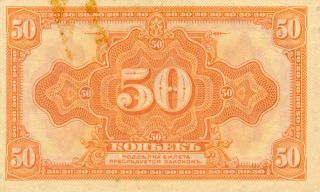 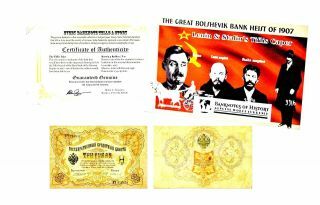 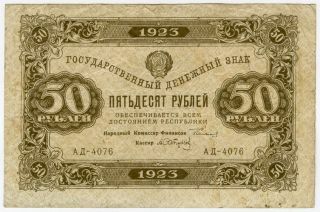 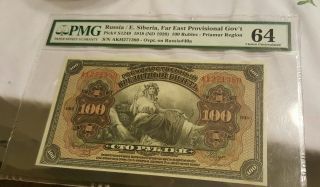 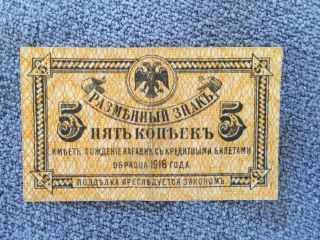 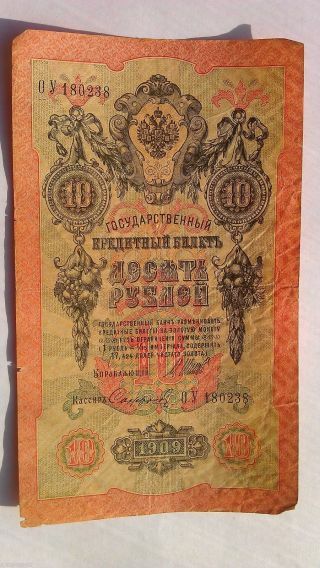 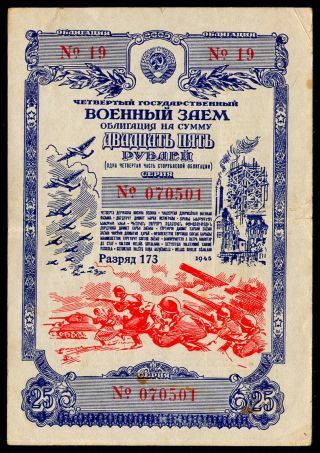 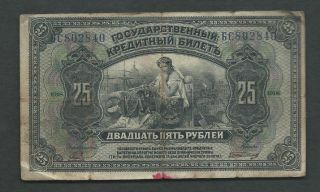 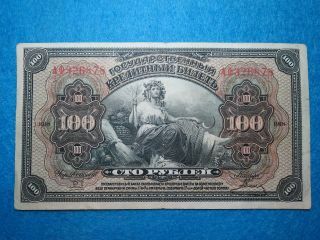 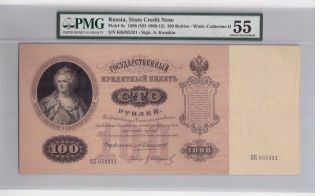 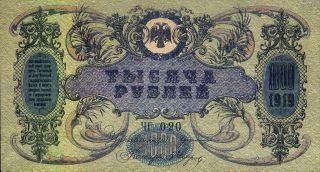 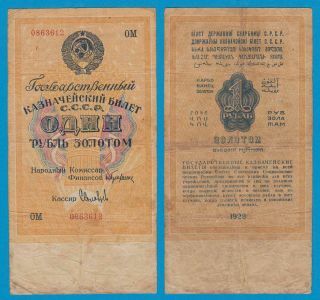 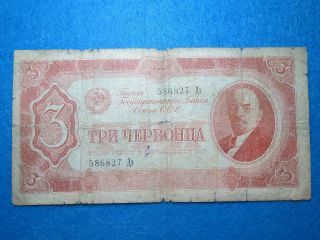 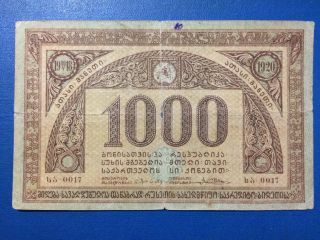 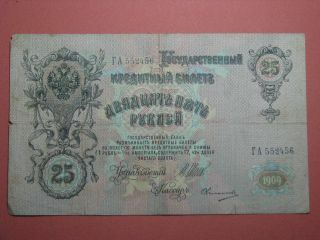 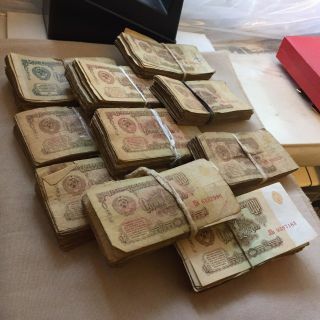 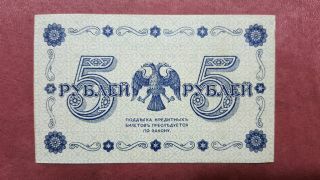 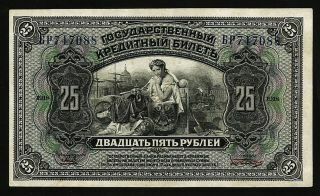 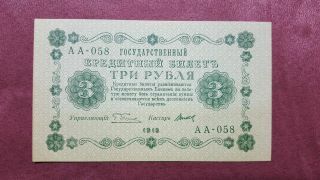 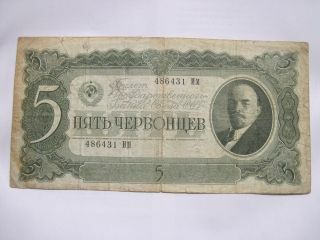 Russia - South 1919 Issue 500 Rubles " Sevastopol " Banknote Crisp Paper. 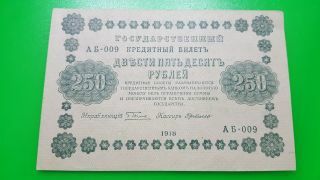 P - S 440. 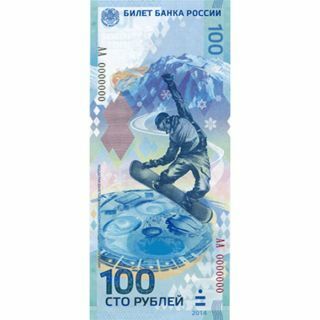 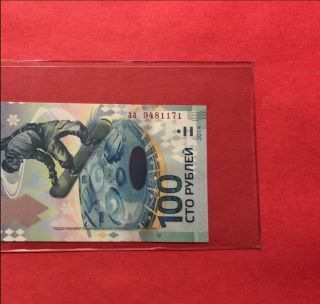 Russia - Uncirculated 100 Rubles 2014 Aa Commemorative Sochi Olympic Ski Note.